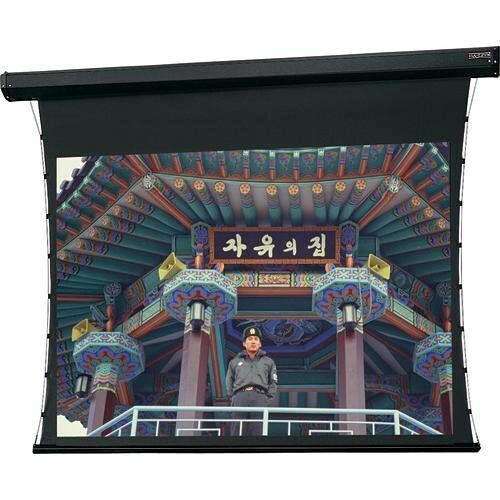 The Dalite 60 x 60" Cosmopolitan Tensioned Electrol Projection Screen is a high-quality screen that features a patented in-the-roller motor mounting system for quiet operation. This screen will serve you well when you need a motorized screen that cannot be recessed. Box Dimensions (LxWxH) 89.0 x 13.0 x 10.0"